If your like me and your digging deeper and deeper into the retro gaming community you will eventually come across one particular ongoing argument, “What’s a Retro system? And what isn’t?”. I know for instance that you should never suggest the PS2 is retro, yet. 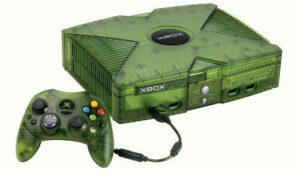 The PS2 and first XBOX are seen as the start of the modern gaming era. Even though the first XBOX no longer has games made for it, and the PS2 is just barely hanging on with 1 or 2 games per year still made for it. But are they the cut off? In some circles retro gaming is seen as anything cartridge based. 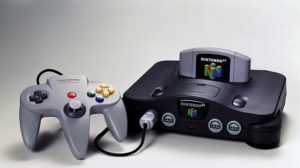 The logic is somewhat flawed though since the N64 was a cartridge based system yet, the N64 is a fifth generation system and shared the market with its CD-ROM based contemporary’s and competitors the PlayStation (1), and the Sega Saturn. That then sparks other debates on retro being a particular generation, or being a certain amount of bits. The most convincing argument is that the fifth generation, the last generation to have at least one mainstream cartridge base system in it, was the last generation of retro counsels. Retro video game expert and host of YouTubes “Angry Video Game Nerd“, James Rolfe was even quoted as saying that the “Playstation (1) is the last of the retro systems”. Which is a fair argument since the PS1 is a fifth gen system. But, as far as a retro system there are a few arguments out there that the PS1’s contemporary’s the Saturn and N64 are retro but not the PS1. Many point to the fact that the PS1 isn’t retro but the very start of the modern era as it’s decedents would be the PS2, PS3, and Gen 8’s PS4. Also many point out that in the first few years of the PS2 some companies made games new for both the PS1 and PS2, on the road to phasing out the PS1. 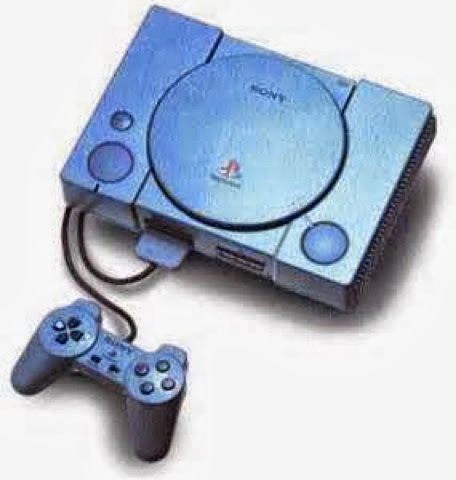 Either way the argument is convincing, but as the Gen 8 systems of PS4, XBOX One, and Wii U gain more of a hold, how could we not see the PS1 as retro no matter what way you look at it. Time will tell and how one feels about were the line begins and ends with retro is ultimately up to the feelings of the individual enthusiast as he or she chooses to collect and play. What are you thoughts? 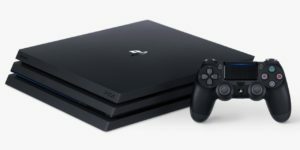 Is the PS1 retro of that start of the new era?